Best defense against infected bandages, splints, and casts. Tags: veterinary sleeves, Dog Foot Care, Dog pad medicine, cuts caused by clipping dogs nails, hurt paw, limping dog, sore pads, cut pads, dog foot bruises, cut dog pads, dog paw medicine, Dry dog paws, rough dog paws, dog foot injury, dog paw injury, dog foot medicine, dog nail trimmer, dog nail grinder, dog paw scissor Nooby's Veterinary Sleeves. 10-Pack. Waterproof material provides an excellent barrier against dirt, dust, rain, slush chemicals, salt and urine. Can be used individually or with Nooby's Protective Bootie. Wider opening on either end provides a comfortable fit and an easy application. 6 available sizes ensure proper coverage of the affected area. 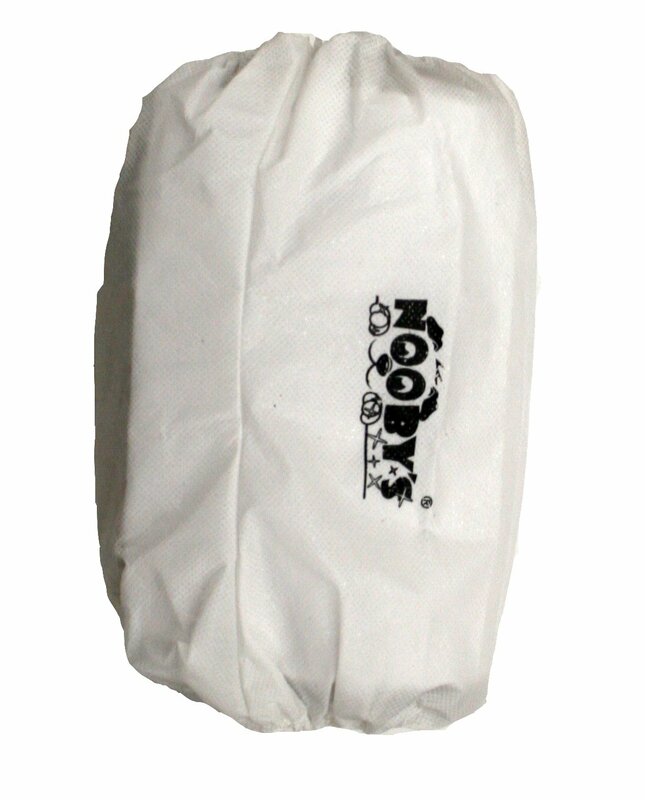 Size: M: Width 5.5" to 7" / Length 9"
Nooby's Multi-use disposable veterinary sleeves will keep your pets bandages, splints, and casts safe from dirt, dust, rain, slush chemicals, salt and urine. Our post surgery sleeve provides a great solution to bandage, splint, and cast protection. Waterproof design can be used in conjunction with our disposable booties to keep your pets bandages dry. I want to let you know about a great classified ad I have just found. This classified may be found at https://gsdsite.com/ads-2999/nooby039s-veterinary-sleeves-10pack.html. Title of the classified: Nooby's Veterinary Sleeves. 10-Pack.